Narcolepsy is a disease that most of us have heard of but very few fully understand. It is one of the worst sleep-related diseases out there and it is relatively rare. Fortunately, there is a number of narcolepsy treatments available on the market. Narcolepsy is a disease that affects the central nervous system and causes the sufferer to fall asleep easily when the relaxed. How to Cure Narcolepsy Naturally? One may have several periods throughout the day where sleepiness is irresistible and they may end up asleep for as much as several minutes. For some severe cases, naps may occur during day to day activities including mid conversation or in the middle of driving. For this reason, narcoleptics tend to avoid driving or operating heavy machinery. rem sleep is triggered quickly after falling asleep. Doctors may decide to attack the disease from different angles with a variety of medications within their prescribed narcolepsy medicines. Since narcolepsy tends to be triggered in moments of relaxation, drugs that stimulate the central nervous system may be quite useful. Since some may not find their cure with standard drugs, they may turn to a holistic treatment. Herbs can be a very powerful medication that is much cheaper than prescription drugs. Some may even find their symptoms relieved by medical marijuana. Adderall a very powerful amphetamine that increases concentration greatly. 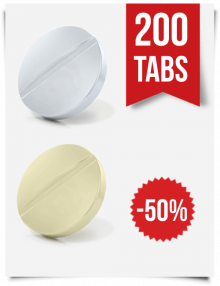 This sort of stimulant is very helpful to prevent users from dosing off during important tasks. This drug shows the most amount of positive response from patients but it can have some harsh side effects. Since the drug is highly addictive, you should follow the dosage guidelines strictly. Provigil is designed to reduce overall sleepiness by altering the chemicals in the brain. Some patients have mixed results with this medication as dosages must be planned carefully. 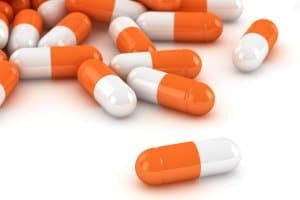 Some may find it to be underwhelming in comparison to Adderall, although it is a better alternative for those who cannot tolerate amphetamines. Ritalin is effective for increasing the alertness and concentration of narcoleptics so that they do not fall asleep so easily. 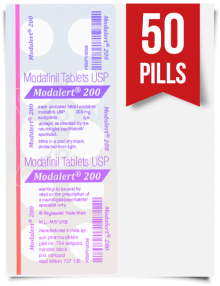 Since it is a stimulant, some users may have trouble falling asleep at night due to the intensity of the drug. 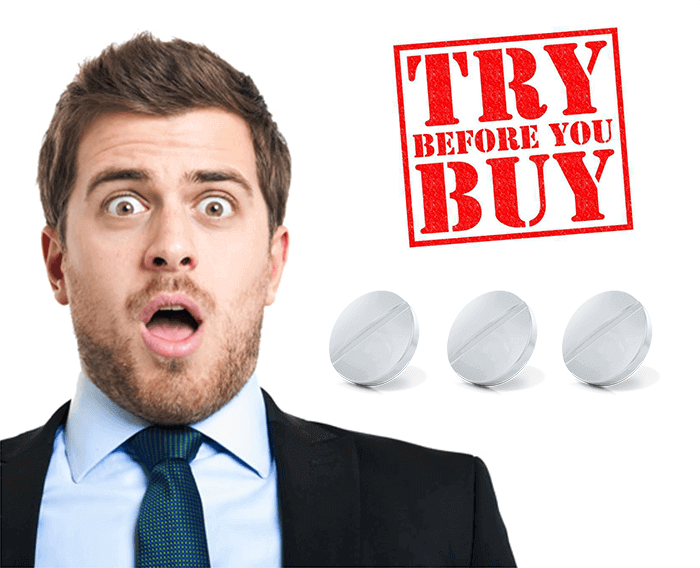 Ritalin is very effective for a lot of people in combination with other medications. 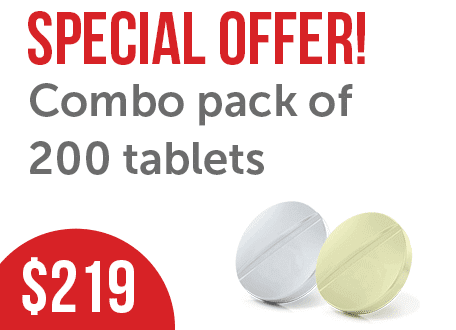 But before using the tablets, consult your doctor to avoid side effects! Vyvanse is known to be just as powerful as Adderall with fewer side effects for the health of people who suffer from narcolepsy. A large majority of narcoleptic patients will have positive changes after using this drug. It is also desired because it does not disturb the natural sleep cycle at night time. 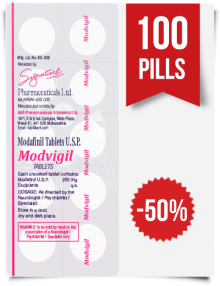 Nuvigil aids in keeping the patient awake by stimulating certain parts of the brain. 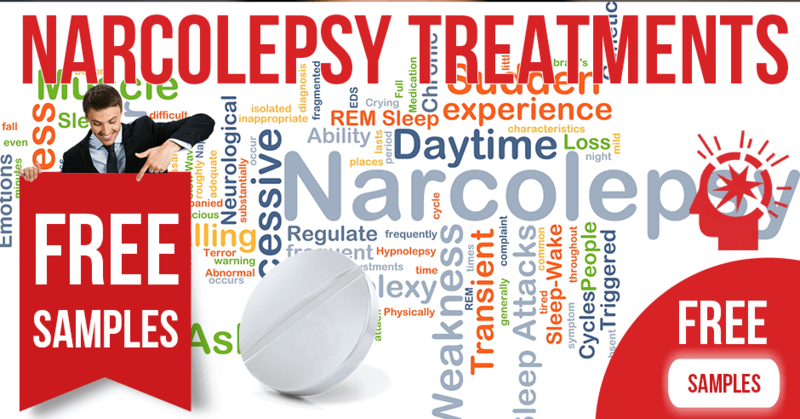 This is one of the few medications that is marketed directly towards narcolepsy patients. The side effects are generally tolerable and certain combinations of medication mat are needed in most patients. Dexedrine is a stimulant of the nervous system and is typically used for ADHD. Narcolepsy patients will often have a positive effect from this drug without minimal side effects. It can be one of the more expensive options on the market, though. 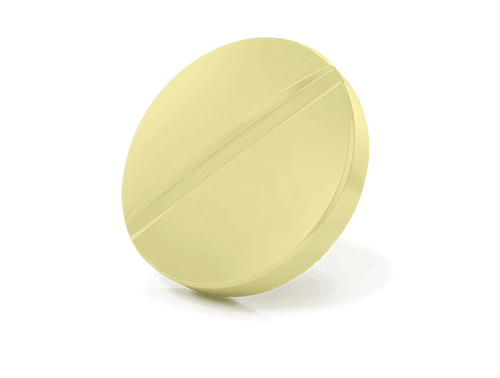 Xyrem depresses the central nervous system and ends up reducing sleepiness during the daytime. The side effects and drug interactions can be severe, so it is typically not used in many combinations of drugs. It may also alleviate respiratory problems during night time sleep. This is an antidepressant that may better symptoms of narcoleptics. Mainly can help in cutting nap off during daytime tasks. It also increases the feel-good chemicals in the brain so that you may be more alert in the morning. The application of Wellbutrin may not work for everybody and may need to be taken with a combination of other medications. Zoloft is one of the most popular antidepressants and it is also helpful for narcoleptics. Zoloft can increase the chemicals in the brain to increase happiness and alertness during the day, although it is not the most common treatment. The main lack is that it can cause insomnia, which can make certain symptoms worse in the morning. There are mixed reviews with the use of this drug, but it is worth trying after a visit to the doctor in charge. Melatonin is a supplement that can easily and legally be obtained online. This supplement is actually a natural hormone that helps to restore the natural sleep cycle that may be lost for individuals with the disease. 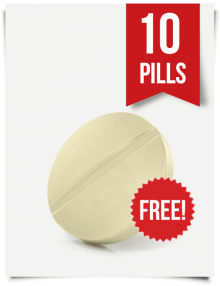 It is a very safe supplement to take and it has virtually no harmful side effects. You may also increase your body’s natural melatonin production by going to bed very early and rising before dawn. Amphetamines are a very powerful class of drug that can treat a wide variety of conditions. Overall, narcoleptics will find the most amount of usefulness with amphetamines than any other class of drugs. 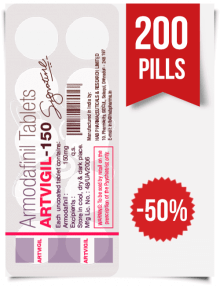 Essentially, this makes amphetamines one of the ways to cure narcolepsy as most patients will no longer fall asleep during the day. Unfortunately, amphetamines can be highly addictive and must be given the correct dosage to avoid long-term health problems. Those that are looking for a natural alternative will have a long road ahead of them, but it is still possible. Finding remedies to reduce stress, increase nighttime sleep, and increasing energy during the day should be your goal. Herbs like Gotu Kola, country mallow or Ginkgo biloba are very helpful. Regular exercise will also be able to correct your sleep cycle in order to prevent further episodes during the day. Homeopathic doctors and naturalists go against the grain of the medical industry and administer treatments directly from nature. Typically, they will use herbs like the ones mentioned above along with multiple lifestyle changes. The changing of one’s diet may also be a major component in a prescribed holistic treatment. 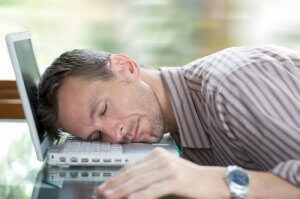 You should go in for a consultation with a naturalist to find out how to get rid of narcolepsy naturally. It may be a bit controversial, but medical marijuana can be a viable alternative treatment. The THC in marijuana is able to increase the quality of sleep and thus reducing the tendency to fall asleep during the day. It can also increase the balance of chemicals in the brain that helps a patient feel more alert during the day. Some of the alternative treatments mentioned above like herbal usage or supplements may be viable methods. Acupuncture is another experimental alternative treatment that may have some benefit to the sufferer of narcolepsy. Some may believe that this disease is subconscious and some people online claim to have treated their condition using hypnotherapy. The treatments above are more or less the entirety of treatments available for the disease. Some people may feel little reaction to any of the treatments and some people may feel completely cured. You should work with your doctor when experimenting with alternative treatment methods so that you can safely fight this disease without the risk of adverse side effects. 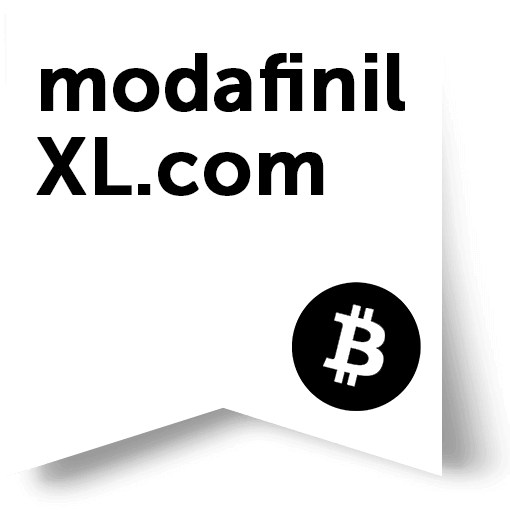 But do not forget that you can always buy the most effective medicine at a cheap price in an online pharmacy ModafinilXL. 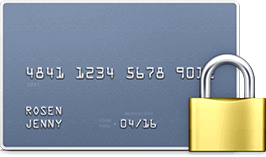 And having made an order using bitcoin you will automatically get an additional 35% discount!